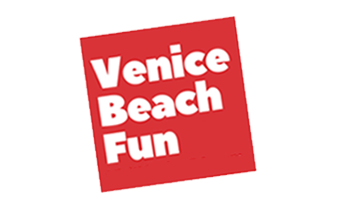 About: Venice Beach Walking Tours is the brainchild of Jeffrey Solomon, a well known Venice Beach insider who has lived in Venice for more than 40 years. 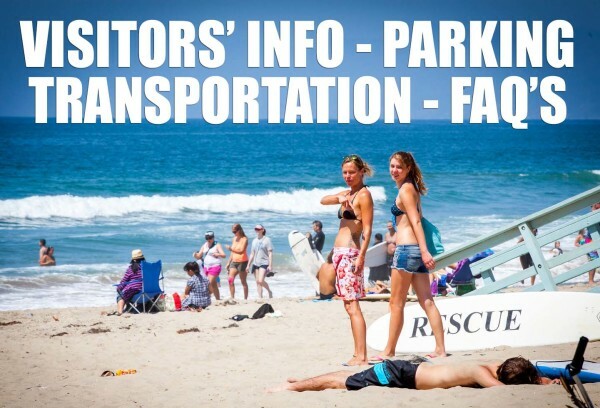 Now, visitors will have the chance to experience this historic and eclectic California beach community from an insider’s perspective. 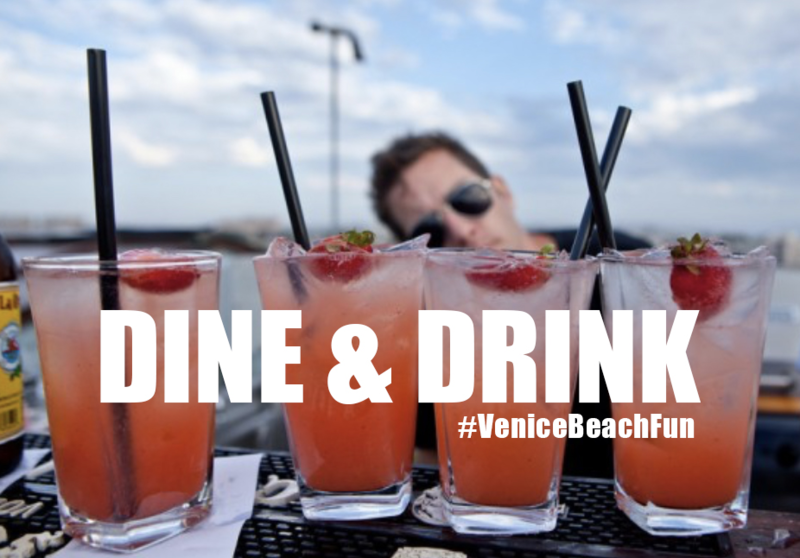 Each Venice Beach Walking Tour includes a wonderful lunch at the famous Danny’s Venice Beach Bistro and Bar. 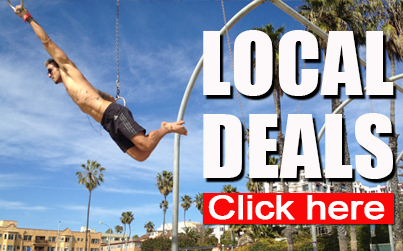 Venice Beach Walking tours offers Special Group Rates! 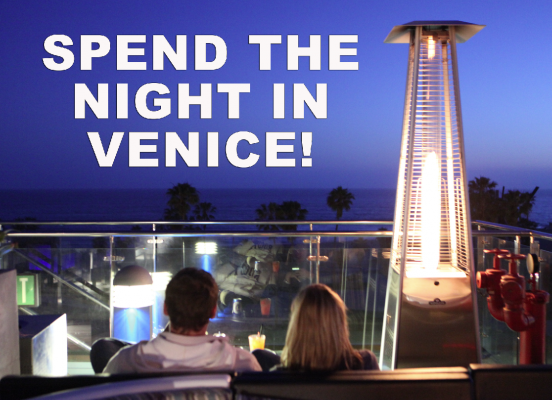 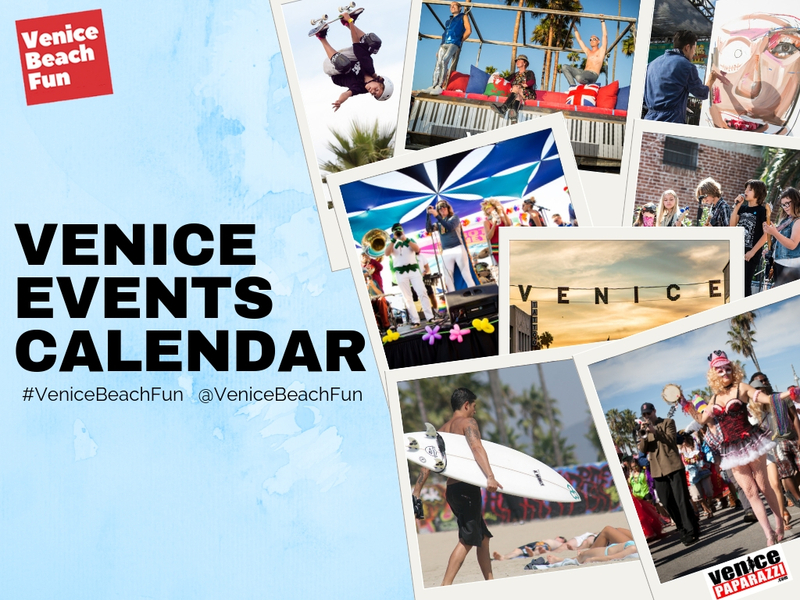 For more info: at 310.396.1585 or | info@venicebeachwalkingtours.com | www.venicebeachwalkingtours.com.